Monitoring the pH of the water you drink on a regular basis can lead to huge improvements in your energy levels and the feeling of well-being. With claims from manufacturers of water units, bottled water and filtration systems, having first hand knowledge about what you're paying for can be most illuminating. 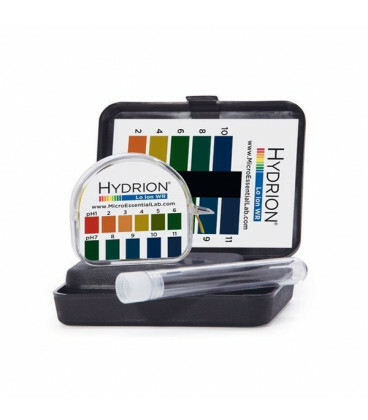 The Hydrion Wide Range Lo Ion pH Test Kit is intended to test weakly buffered solutions and will give accurate pH readings at each full pH unit from pH 1.0-11.0. Estimates can be made to 1.0 ph units. 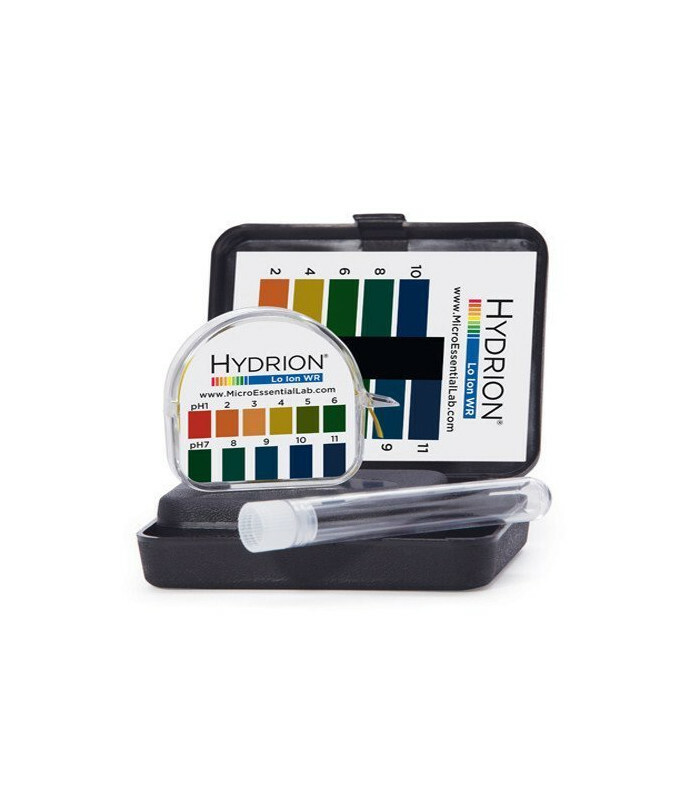 These Water pH Testing Kits have excellent colour separations in the acid range (below pH 7), and the alkali range (above pH 7). This choice of pH ranges makes them the preferred choice of our customers who know the value of health. Alkaline water is the fundamental builder of vitality not to mention the anti-aging effects it has on the body. Why should I test the pH of my water? Check the water coming out of your house-hold tap and then check the water that comes out of your water filter. You may need to alkalise your water and not even know about it. Check the bottled water you buy. You may just find you're not getting what you're paying for. Then again, you may find you are getting what you pay for - as the old adage goes... "Knowledge is King!" 1. Place 75mm / 3"inches of Lo Ion paper in sample test tube. 2. Fill tube with water sample. 3. Cap tube and shake. 5. Hold tube against black bar on chart. 6. Compare the colour of the strip as seen through the liquid with the colour chart. 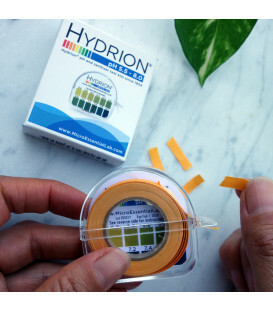 How long is the Water pH Test Strip Roll? Each kit contains a 15-foot roll of test paper, matching color chart and one(1) capped 4 ml. sample tube, packed in a polypropylene protective case. Each roll will give the user approximately 60 tests. 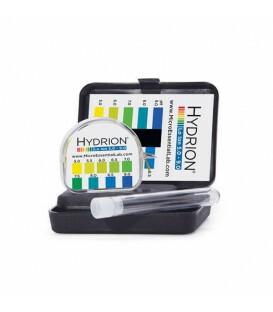 Can I use my Water pH Test Paper to measure the pH of urine and saliva? No. 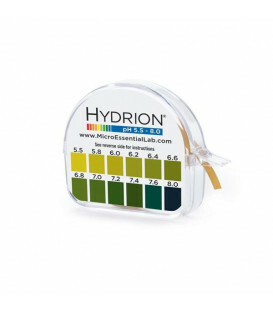 The reagent used in the Water pH Test Paper is designed for unbuffered solutions i.e. water only.